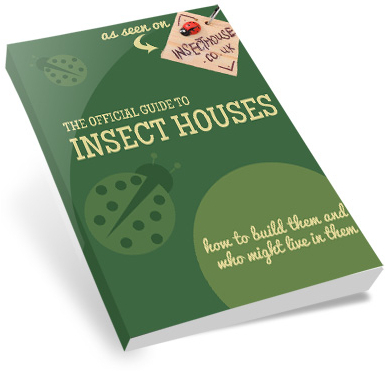 Insect habitats are the environment where insects live. Insects are all around us and can live on land (terrestrial), in the sea (marine) and in the water like lakes, rivers, ponds and ditches (freshwater). Some insects – such as mayflies – live both on land and in the water, depending on how old they are. Who lives under that rock?